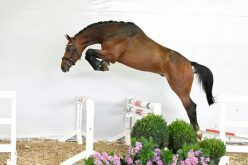 The time has come again: Hanover will present all its stunning equine jewels on Tuesday, July 31. 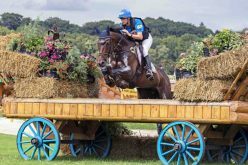 The best three-year-old mares of the whole breeding area will meet to crown their champions. Hanover stands for high quality of movement, perfect conformation and type. 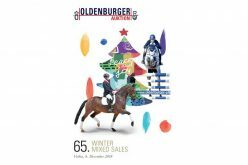 The spectacular free jumping presentations under the open sky, held for a couple of years now, highlight the fact that spectacular jumping capabilities are also amazing features of Hanoverian horses. Johann Knaap, director at the Dutch stud book KWPN, will be the guest judge. 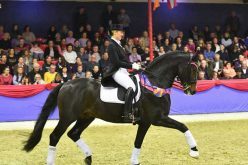 The Herwart von der Decken-Show will start at 09:30 am and will be the prelude to the horse show “Verden International”. 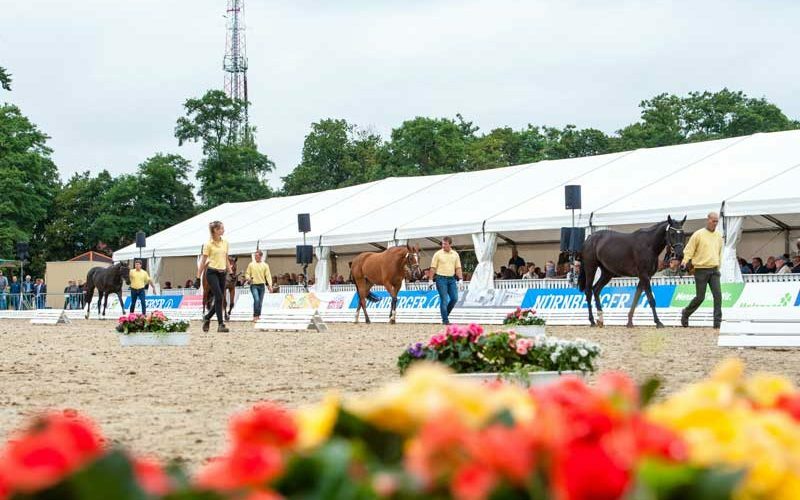 About 70 mares from all Hanoverian district associations will travel to Verden. They were nominated as winner mares or class winners at the local shows. 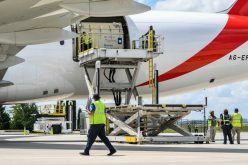 The district association “International” also sends its rough diamonds on the journey. The event will start with the free jumping. But also with the jumping talents the decision is only made on the triangle course. The dressage mares then intervene when it comes to awarding the white and yellow winner sashes. 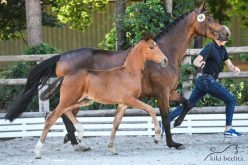 The Herwart von der Decken-Show is a special gem for breeders and horse enthusiasts. 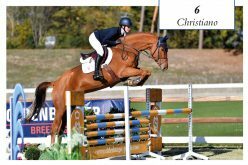 There is hardly any other event that highlights the quality of the Hanoverian breed that perfectly. The event will start at 09:30 am. Further information: www.hannoveraner.com.